Please explain Lion's Eye Diamond. 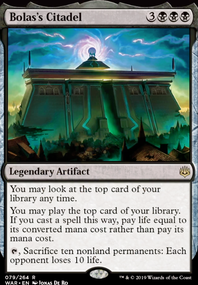 Can I cast Summoner's pact before Lion's eye Diamond discard? 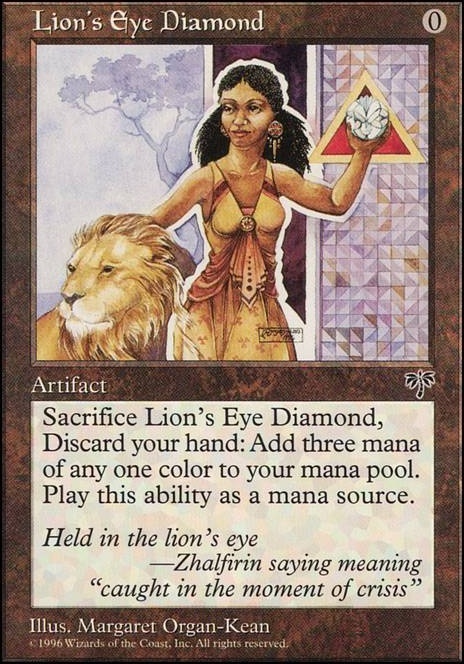 Sacrifice Lion's Eye Diamond, Discard your hand: Add three mana of any one color to your mana pool. Play this ability only any time you could play an instant. if you're going all out, why not add Lion's Eye Diamond ? 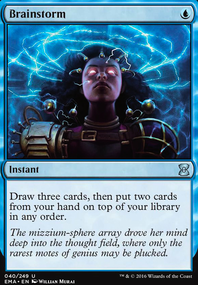 It's a free cast for any storm triggers, it's added mana that you can use whenever you'd like, and a fantastic card. Felix_b_01 on Fblthp - Look Ma, no creatures!! Thanks for the feedback, it really depends on your meta. 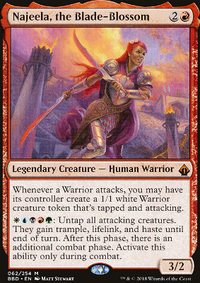 I have a group where we play roughly 80-90 percent decks so with the edition of Lion's Eye Diamond this is kind of suitable for me. However, I can understand your stance on it, not every play group tolorates these kind of combos. 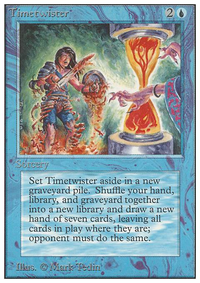 Is it worth considering the old modern eggs deck engine cards such as Second Sunrise and Faith's Reward ? 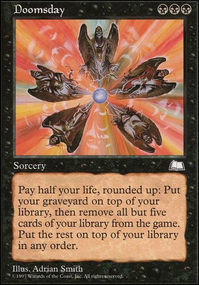 These might function as rituals when you are mid going off with various iterations of Lion's Eye Diamond Lotus Petal Commander's Sphere and of course anything you have sacrificed to one of your altar effects. 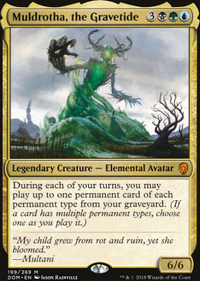 It can also lead to ritual effects if you ghost quarter your own lands and crack fetchlands then return them to play.